There are many reasons on why you would want to download a video from a web site and store it on your device’s storage. A common reason is to watch it later on when you don’t have internet access or have a limited cell phone coverage. Another reason is to not have to be looking through thousands of pages in order to find the video to watch it again. Also, sharing files stored on your device can be easier to share it with other people. Unfortunately, iOS does not have any native feature that allows you to download content from the web and store it to your device’s memory. If you have a jailbroken device, this becomes much easier. On jailbroken devices you can download any content from the web or any other app by just downloading a tweak from Cydia, like Facebook++. But since the majority of iOS devices aren’t jailbroken, we will have to either rely on a computer or a third-party app. 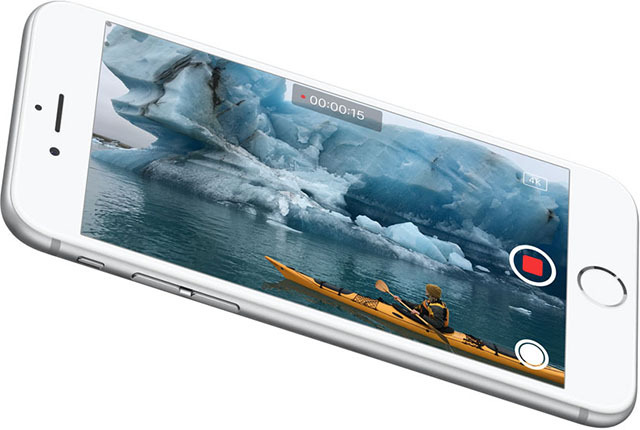 Using a third-party app is much easier than using a computer to download the video. 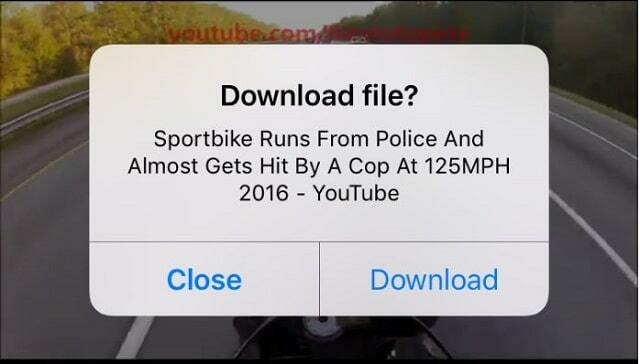 Thankfully, a new app on the App Store lets you download any video from any website. The app, named File Manager for Web Cloud Drive, will give you the option to download any played videos (or file) by just imputing the URL of video. You can download the app from the App Store (link). And that’s it. Once you select play, the app will ask you if you would like to download the video, just select download. You can do the same thing for videos found in the Facebook or Instagram app or any other video from any website. All you need is the URL of the video and follow the above instructions once again.